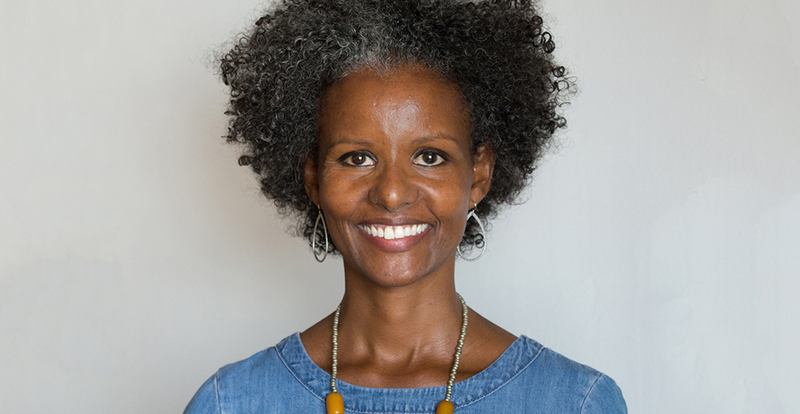 Sebene Selassie is a dharma teacher and transformational coach. She began studying Buddhism over 25 years ago at McGill University where she received a BA in Comparative Religious Studies and Women’s Studies. She has an MA from the New School where she focused on cultural and race studies. ​ Sebene is a graduate of the Community Dharma Leader (CDL4) program at Spirit Rock Meditation Center. ​​She is the former Executive Director of New York Insight and serves on the board of the Barre Center for Buddhist Studies. She continues training with her primary teachers, Thanissara and Kittisaro and serves on the Leadership Council for their Sacred Mountain Sangha. ​​Sebene is a three–time cancer survivor.